Can you handle six at once? If so, buy the full series! Erika’s spent her entire post-graduate career searching for it. 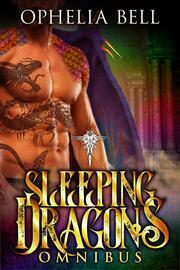 The elusive dragon stronghold her archaeologist professors scoffed at as being only a myth. Now she has the perfect team and has led them into the deepest reaches of the Sumatran jungle. At the edge of the discovery of the century, she’s finally about to prove to everyone how wrong they were. But when the seven intrepid explorers pass through the doors, they’re barely prepared for the conflict of lust versus logic they’re faced with on the inside. Ages-old magic lingers in the stronghold, dictating that they perform a ritual to awaken the long-slumbering beasts within. And beasts that beautiful only awaken to one thing: the unbridled release of humans in the throes of ecstasy. 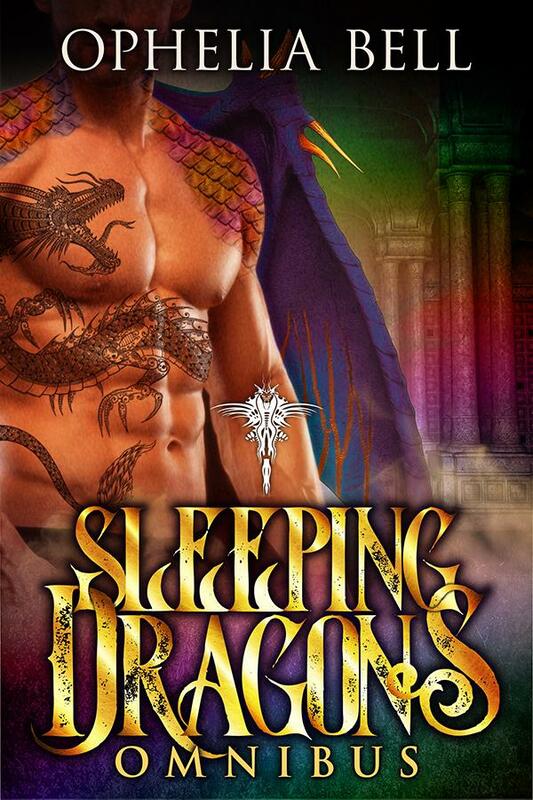 The Sleeping Dragons Omnibus is a series of six novelettes. It includes all kinds of fun kinks involving shapeshifting mythical beasts who breathe magic smoke and have very long, prehensile tongues. The book is intended for adult audiences.